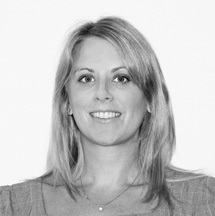 Louise is our Practice Manager. She deals with the day to day administration of the office along with accounts. Louise is also the person to contact regarding attendance at our programme of seminars. 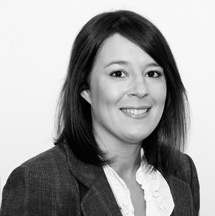 Claire is a Legal Assistant who provides support to our solicitors. Claire is also responsible for our IT and other communications systems.